WVXU's Local Exposure focuses on the thriving music scene in the Greater Cincinnati area. 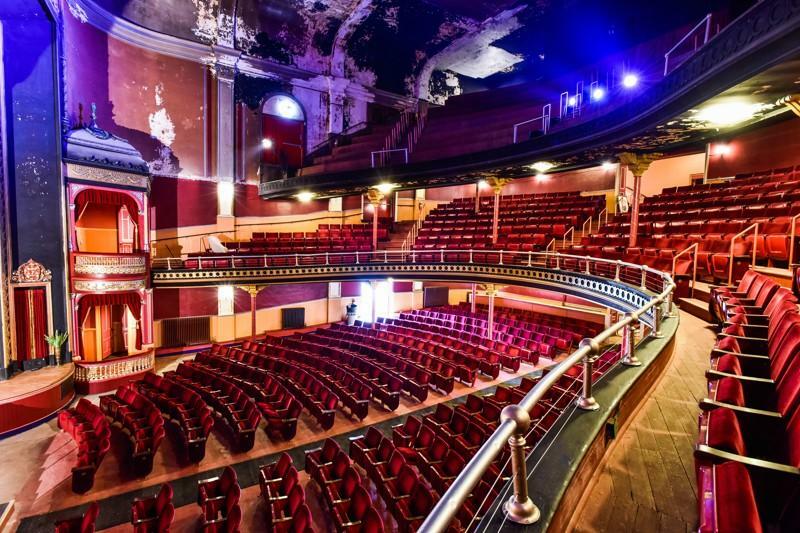 You'll find interviews with local musicians as well as national artists coming to town, plus concert announcements, album reviews and other music news. 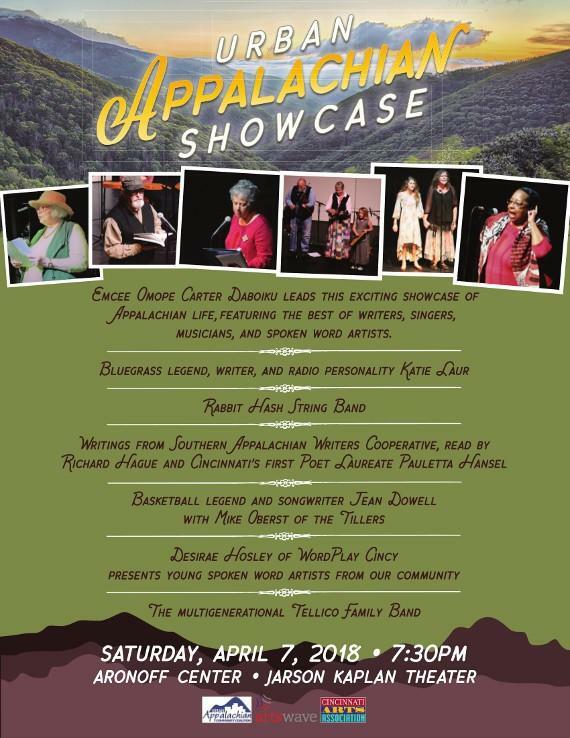 Contributors include musicians, artists and a number of folks who have their finger on the pulse of the local and regional music scene. 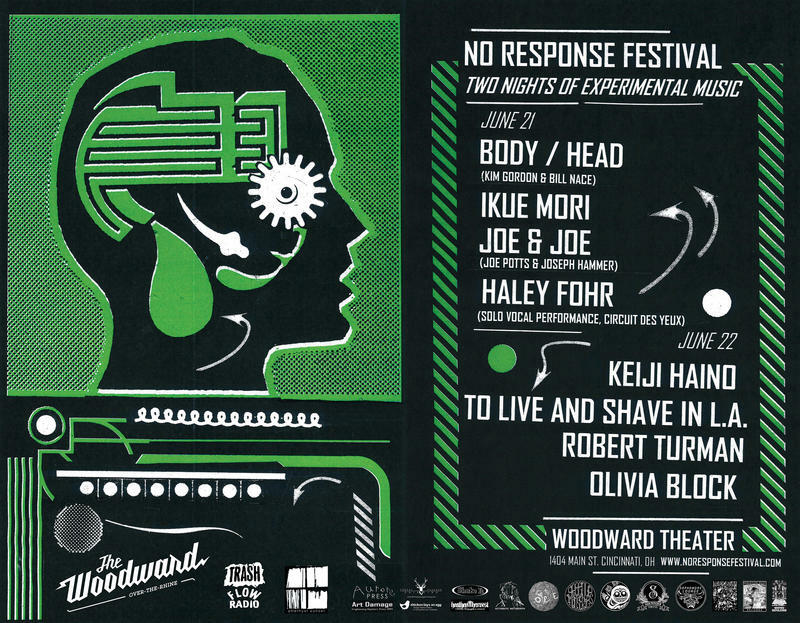 The No Response Festival returns to The Woodward Theater for two nights of avant-garde experimental music. 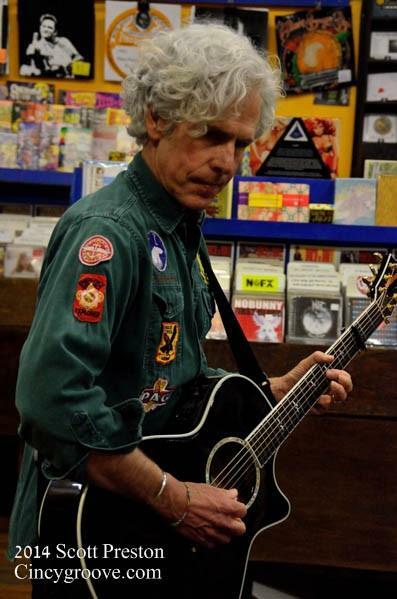 Co-founders John Rich and John Lorenz provide more information about the festival and other art performance events, including a screening from the Mini Microcinema and an in-store performance at Torn Light Records. Take a look at the videos local artists have submitted for NPR Music's 2018 Tiny Desk Contest and tell us who your favorite is. We will announce the local winner on Thursday, May 3. We are proud to present the local acts that have participated in this year's Tiny Desk Contest from NPR Music. These videos and their music continue to represent a wide variety of styles and genres and showcase the diversity and talent of our region. Please take a look at the videos below (listed alphabetically by artist) and, if you like what you see and hear, vote for them as your favorite. The local winner will be announced May 3. Mavis Staples concert at Memorial Hall! 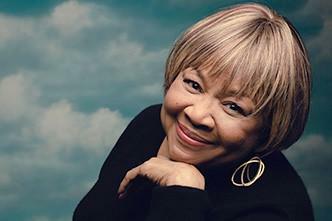 The great musical icon, Mavis Staples, is coming to Memorial Hall on Friday, April 20th for a show which is sure to sell out. Joining Elaine Diehl in our Corbett Studio to talk about her concert as well as the Longworth-Anderson concert series at Memorial Hall is Bill Baumann, Chairman of the Memorial Hall Society, and Rick McCarty from MEMI. Their conversation goes into depth on how this series is put together and presented twice per year and also goes into detail about the pre-receptions prior to each concert in the series. Of course, the pre-reception for Mavis Staples will include a very special award ceremony by the National Underground Railroad Freedom Center in honor of her civil rights work. Rhiannon Giddens' upcoming performance at Memorial Hall on May 20th is also discussed. Music Notes for week of April 9th! Bobby Mackey's hosting a special benefit! 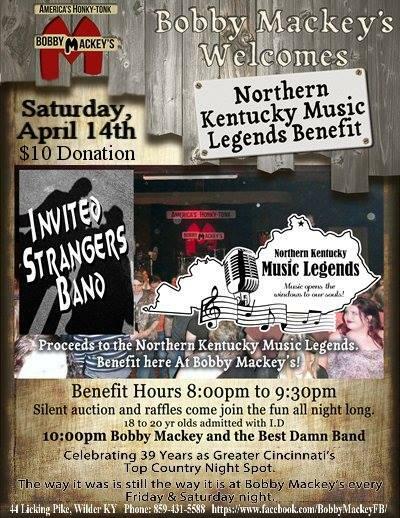 Bobby Mackey's supporting the Northern Kentucky Music Legends Hall of Fame with a benefit concert on April 14th at his club in Wilder, Kentucky. The Hall of Fame's next induction ceremony will be held June 7th at the Amphitheater in Fort Thomas. 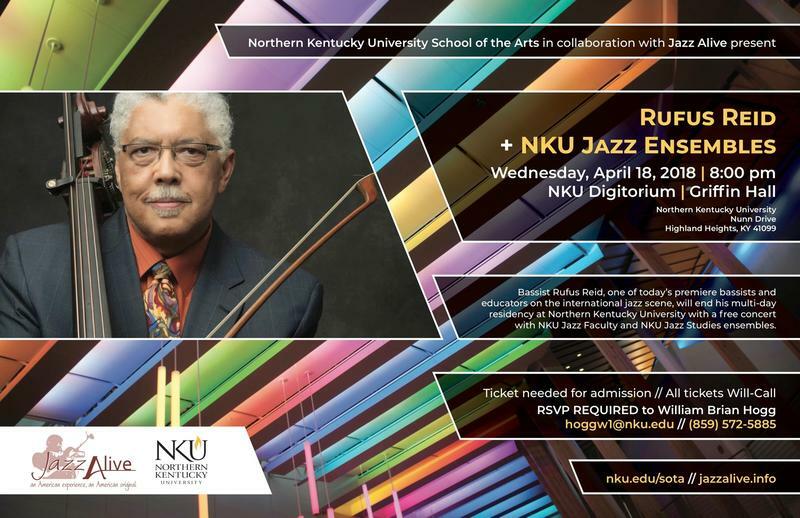 Elaine Diehl spoke with Bobby in WVXU's studio April 3rd about the Hall of Fame, the benefit, his club, and his new album coming out in August. Music Notes for Week of April 2nd! 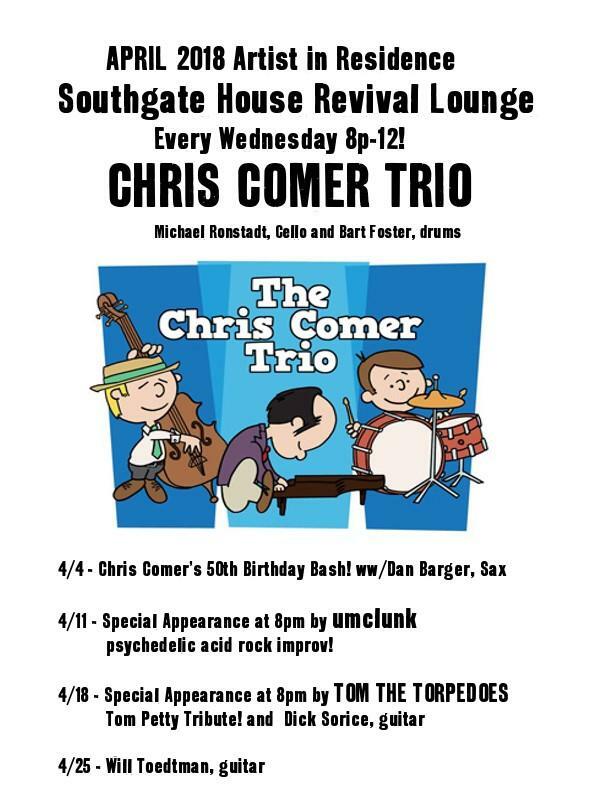 Nancy Paraskevopoulos, Phil Cotter and Charlie Schefft form the Garage Pop trio that is Blossom Hall. 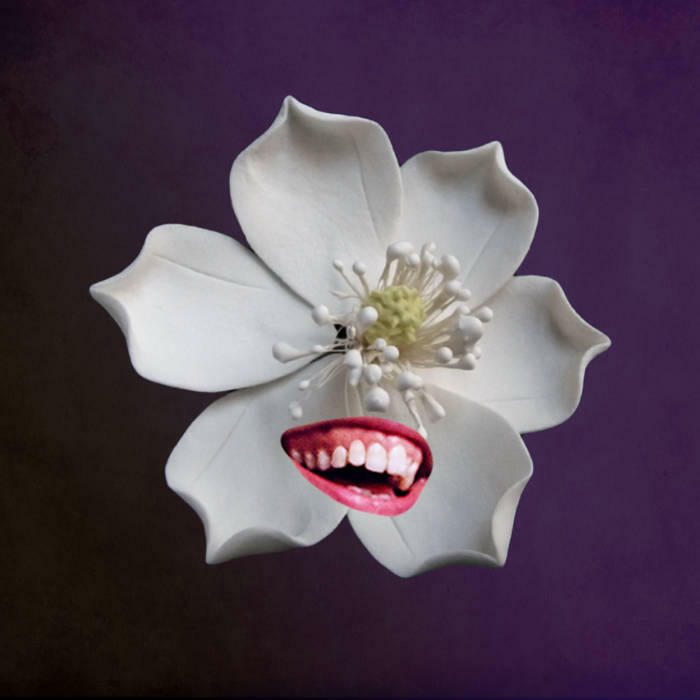 Thier music has been described as "a blend of 90s alternative rock and 60s vocal harmony." 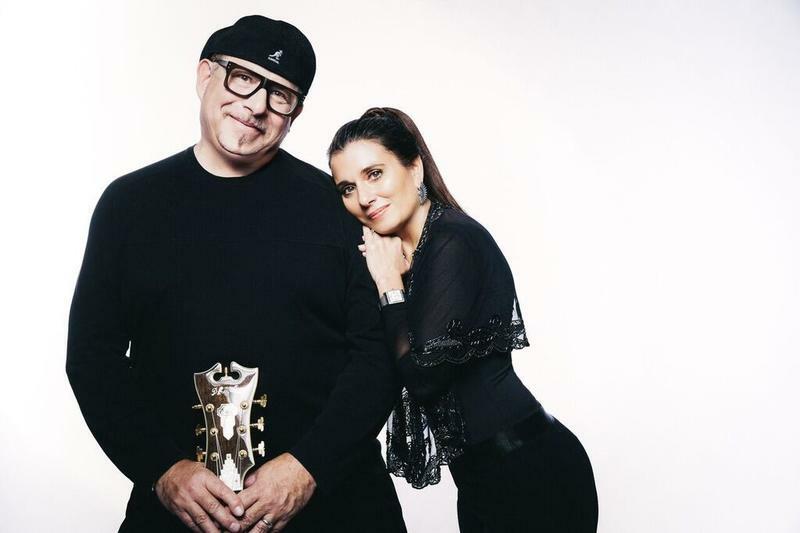 Phil and Nancy stopped by the studios to perform a couple of new songs and to talk about the band, songwriting, their new EP and their next big project. 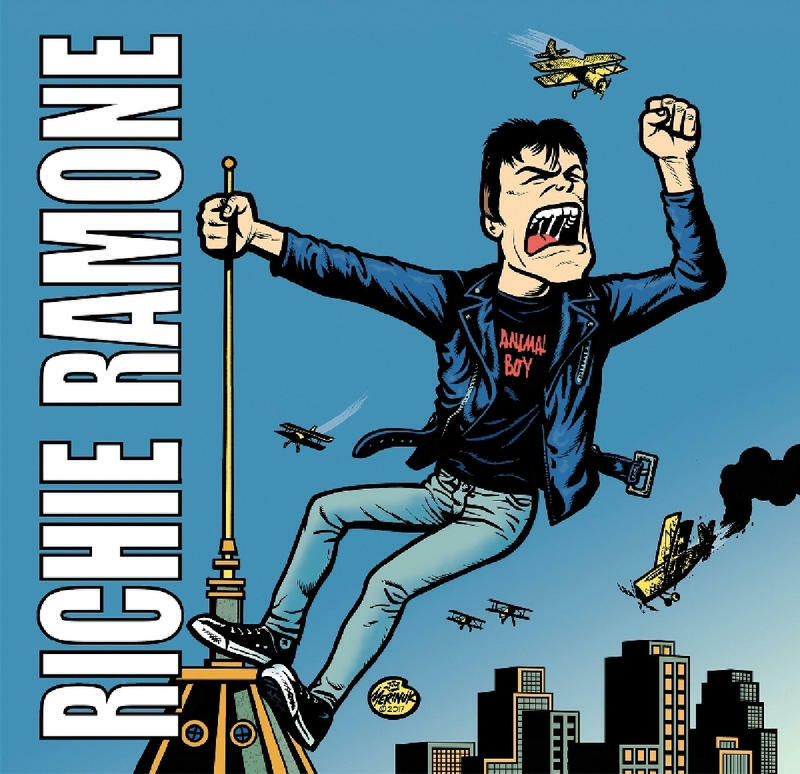 Though he came to the band in February 1983 - 9 years after they formed, Richie Ramone has a legitimate claim to the throne of punk rock royalty. 2. Sam Lewis - He opens for Paul Thorn at the 20th Century, & the show's sold out. 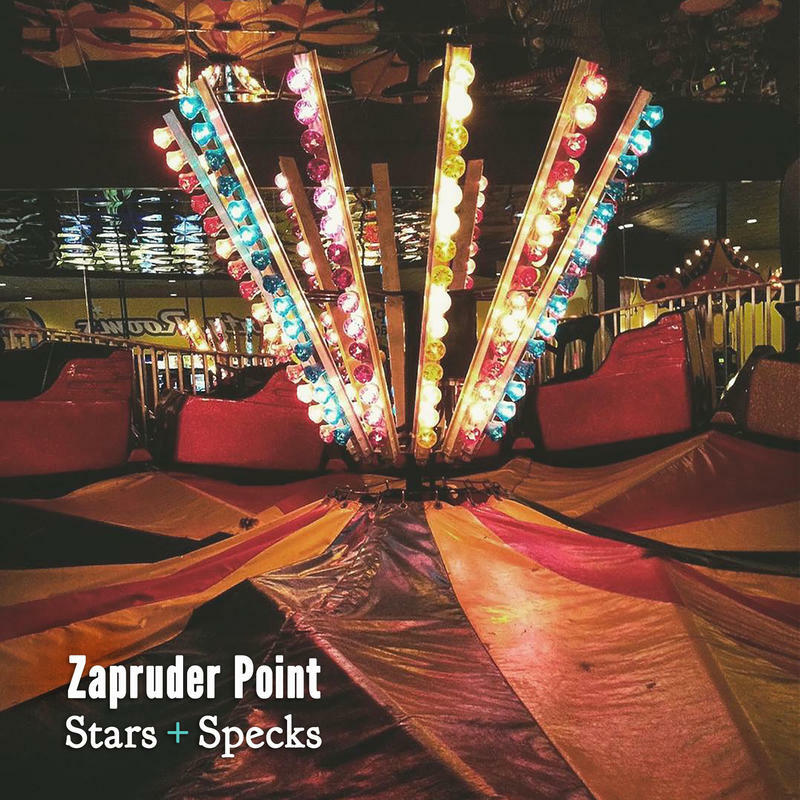 Zapruder Point is the musical project of Dan Phillips, who recently moved to Cincinnati from Chicago. His 5-song EP Stars + Specks is a testament to his experience as a new father as well as "songs of unsentimental nostalgia, expectation and loss, and the comforts and inevitable contusions of living in the world." 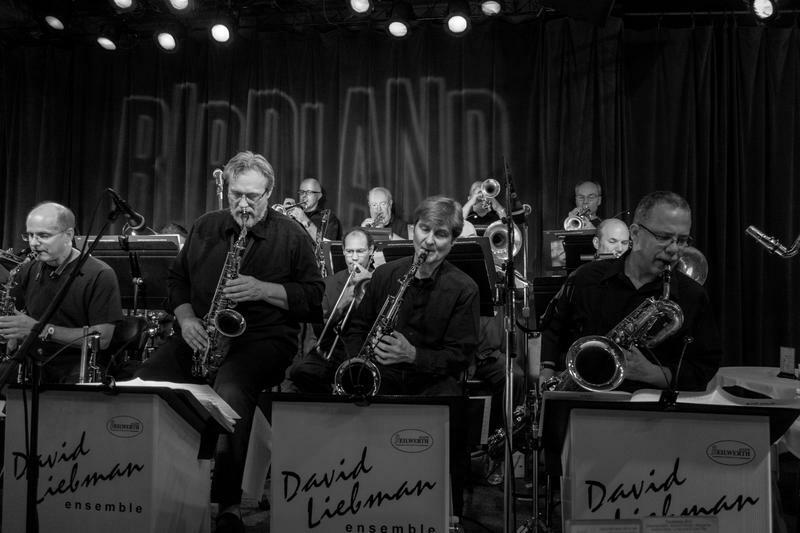 Elaine Diehl & Music Notes this week! 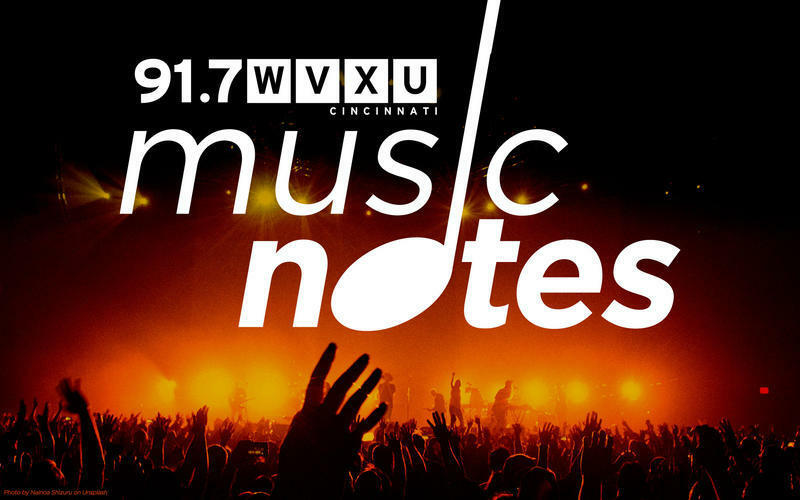 This week on Music Notes you'll hear about future local concerts, SXSW, new recordings by Wussy & Marcia Ball, and future interview/performances of musicians recorded in WVXU's Corbett Studio. 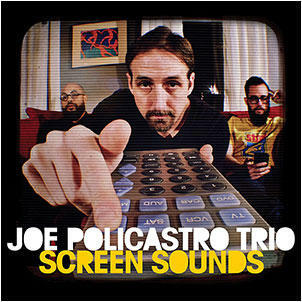 Joe Policastro is bringing his jazz trio to Bromwell's Harth Lounge on Saturday, March 3rd. 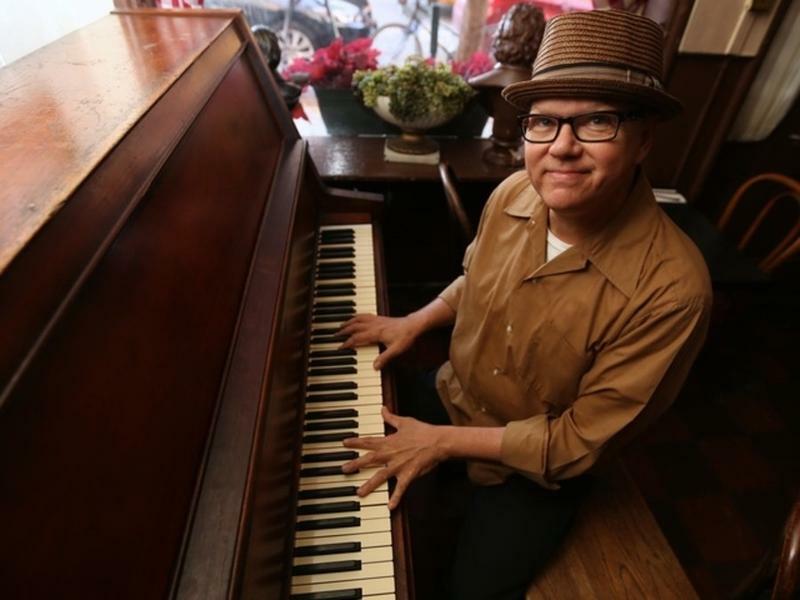 The Cincinnati native, who has lived and worked in Chicago the past 15 years, talked with Ron Esposito about the trio's cd of "alternative jazz", Screen Sounds, and their takes on jazz today. Are you a person who makes music? Ever wanted to perform behind NPR's Tiny Desk? Here’s your chance to show us what you’ve got. Enter the 2018 Tiny Desk Contest and you can play a Tiny Desk concert at NPR in Washington, D.C.; Tour the United States with NPR and Lagunitas. ; and appear at a taping of NPR’s Ask Me Another. Elaine Diehl shares this week's edition of "Music Notes".